Time to for real talk! 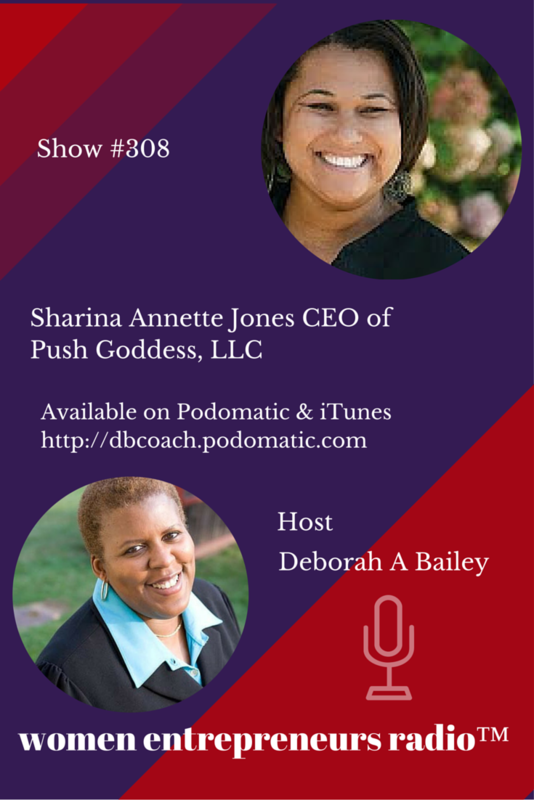 Let's talk about getting your business--and your thinking--to the next level with host, "Coach Deb" Bailey. Find out how to avoid three major traps that can destroy your business before you get it going. Or derail all of your best efforts. Her journey took her from working in the fashion industry, to catalog copywriting, to computer programming and to technical writing. She graduated from the Coach U Core Essentials program and started DB Writing & Editing Services (also known as DB Media). She's published five books including, “Think Like an Entrepreneur: Transforming Your Career and Taking Charge of Your Life” and the Sci-Fi Romance novels, “Hathor Legacy: Outcast” and "Hathor Legacy: Burn." Her bylines have been in Baseline magazine, Dailyworth.com, Bankrate.com, Daily Career Connection, More.com, Wisebread.com, Working World Magazine and CNN.com. And, she's been a guest on Good Day Street Talk on Channel 5 in NYC, Fox News Strategy Room and WFMZ TV as an expert in career transitions and reinvention. Email Frequency: How Often Should You Email Your List? Please let me be sending this at the best possible time. Please let people actually open it. Please let people click on the links. Please don't let my email frequency be too often. For many entrepreneurs, determining email frequency can be an ongoing nightmare from which they never wake up. Are you sending your email at the best possible time? Will anyone open it? Will they fulfill the call to action you've painstakingly crafted? While there are no hard and fast rules, marketers who've tracked their results have found the following best practices helpful in determining not just email frequency, but the time of day and week your emails should go out. The answer depends on many different factors, including where your prospect or customer falls in your sales funnel. For example, someone who has just opted in to your list or just bought a product might receive daily emails over a period of several days as you solidify their interest and/or satisfaction with the purchase. That's not to say that you should email everyone on your list every day of the week, though - doing so might come across as "spammy" and drive your customer to delete, opt out, or even hit the spam button. On the other end of the spectrum are entrepreneurs who email once in a blue moon. This is harmful as well because it makes your list "cold" - they're not used to hearing from you, so when you finally do email with a product or service to offer, you have to start the sales process all over again. Emailing at least once per week for B2B businesses is a good rule of thumb, and at least twice per month works well for B2C companies. The most important thing to keep in mind about email frequency is that you're not simply emailing just to email, but are communicating with your community to add value to their lives in some way. 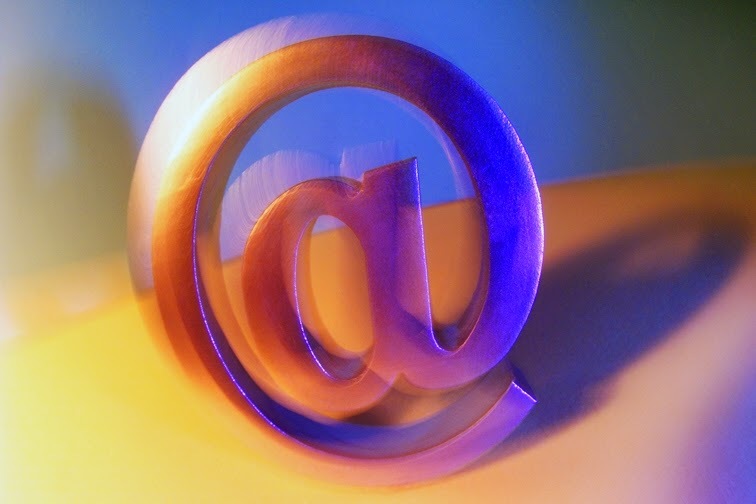 What day of the week should you email? Tuesdays, Wednesdays and Thursdays are said to be the most effective times. Open rates tend to be higher than on Mondays, Fridays or weekends. On the other hand, since many businesses don't email on weekends, it might behoove you to reach out to your list on a Saturday morning and see what kind of open rates you get. After all, people certainly check email on the weekend. To find out what makes sense for your business, split test your next email broadcast. Temporarily divide your list in half. Send the same exact broadcast to each half of the list on two different days. Review your results reports to determine which day got the better open-rate. What time of day should you email? In general, the earlier in the day the better. Many marketers send of their emails in the middle of the night, or in the very early hours of the morning (3am - 5am). The thinking behind this is that your email will be the first thing your customer sees when they check their inbox in the morning. Unfortunately a lot of people are now emailing early, so test, get creative, and see what works best for your list. Follow the same split test we mentioned earlier. Send the same exact broadcast to each half of your list at two different times on the same day. Review your results reports to determine which day got the better open-rate. Whatever you do, don't email during the notorious "after lunch" time, i.e. 1pm to 2pm on a weekday. Because people already have a to-do list in mind for after they return from lunch. At the beginning of the day, they have more time to peruse and explore, but once lunch is over the clock is ticking and they're focused on finishing work before the whistle blows. The bottom line is this - the best frequency for your business, depends on your business! Don't be afraid to test and see what gets the best results. The numbers won't lie to you! Once you conduct your tests, focus your attention on consistently delivering your emails on the day and time that best suits your audience. One of the ways I see entrepreneurs staying small (and frustrated) is by not being serious enough about how they manage their receivables in their business. 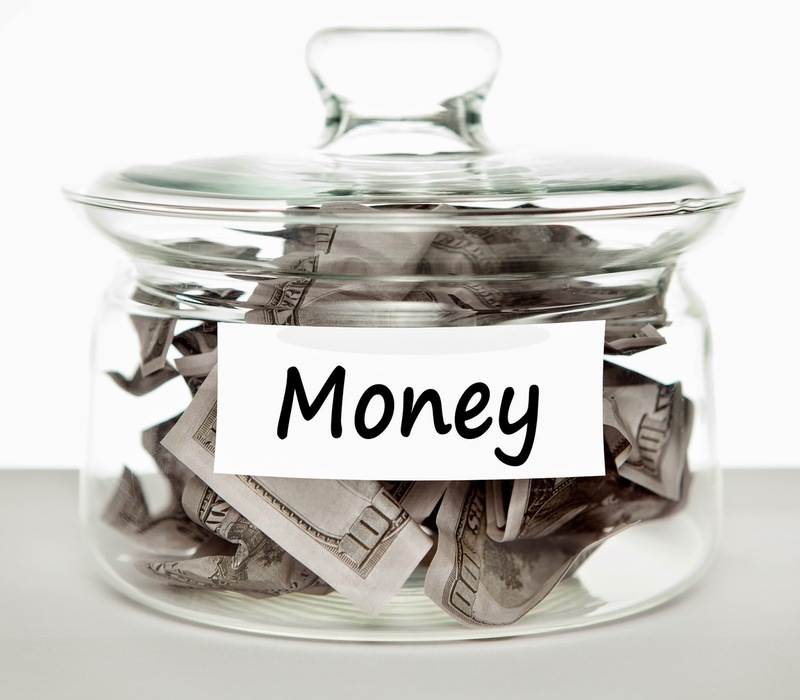 Receivables is simply money that is owed to you. For example, there isn't a business owner I know who hasn't had at least one client's payments become an issue, so if this hasn't happened to you yet, know it most likely will. However, if you have certain things in place, it will be a lot easier for you to handle these situations, gracefully and respectfully. So, let's take a deeper look at that most common scenario: a client is late with their payment. When you address this with them, they tell you their situation and while you can and should listen with compassion, it's imperative that you not take on the problems that they're having and make them your own. That doesn't serve either of you. While we all can have money issues from time to time, if the client takes no responsibility for it - and yes, even when it seems it's completely out of their control - then they're coming from a victim mentality. But you can't let them make you a victim of their situation as well. First and foremost, ALWAYS listen to your intuition when signing on a client. You'll only make the mistake once of not doing so before you regret it and realize taking them on didn't serve either of you. But there are also times when this situation comes up with a great client too. While the money situation is still theirs, for you, it's a boundary issue. And it's an opportunity to tighten your parameters and policies too. We need to remember that we are running a business and as a serious business owner, we are entitled to monies owed to us. It's why having clearly written and signed agreements and a written policies page are so important. So while it's the client's responsibility to pay what's owed, it's your responsibility to collect what's owed. This can and should be handled gracefully and respectfully. And it's as easy as staying detached from their story and creating a plan to handle the situation. If you commiserate, let the payment slide, and/or don't make a plan on how it will be handled, not only will you start to feel resentful, but you're also enabling the client to continue this disempowering behavior. This is a perfect opportunity for you to step more fully into being a powerful model and mentor for them. When you're talking with your client, tell them that you understand that this is a difficult situation for them, and then ask them what they are going to do to resolve it as soon as possible. I know it feels easier to avoid conflict and commiserate with the client, but I have found that if you do that, the situation just keeps happening until you no longer put up with it. When you're firm on your boundaries, you respect yourself and your business enough so you attract more and more ideal clients who are a joy to work with. I know this to be true. At my annual Online Business Breakthrough Workshop, we spend a good portion of time working on your MONEY - from your blocks and beliefs, to improving your conversions, to enrolling clients (without doing free sessions), to pricing, to increasing your fees and much more. Get your limited time early-bird ticket today here and join us! Sharina Annette Jones was born in Pontiac, Michigan on October 29, 1979 at Pontiac General Hospital in Pontiac, Michigan. As the youngest child of Robert and Sharon Finley, she was adored by her parents and siblings. Her family was very tight knit; with her parents teaching spiritual values along with other life lessons to their offspring. Sharina's early childhood days were spent like most children; playing, going to school and learning about life. When she was just five years old, Sharina was the victim of a shooting. This event left her unable to walk for the rest of her life. More importantly, however, it was the beginning of the unveiling of Sharina's purpose in life; to inspire others to reach their greatest potential. Even from such an early age, Sharina was aware that she was to overcome her tragedy by not focusing on herself, but to move forward to help those around her. With the help and guidance of her family, friends, medical personnel and others, Sharina was able to adjust to her circumstances, pushing past huge obstacles and limitations, and perform her life's mission. To that end, Sharina has been able to accomplish an impressive list of achievements. After graduating high school she continued her education and attended Mott Community College, earning an Associate's degree; the first in her family to attend college. She continued her education and earned a Bachelor of Science degree at Oakland University, and an MBA from Wayne State University in 2008. In addition to her academic success, Sharina was crowned Ms. Wheelchair Michigan in 2011. She has used her crown as a platform to impact the lives of others in a positive way. She established the organization, Think Beyond the Chair, to provide hope, healing and resources to others in the community faced with circumstances like hers. Her first book, Life of a Push Goddess, is one of her favorite accomplishments. She is currently writing her second book, Not All Goddesses Are Alike. Her long list of achievements also includes participation in the Detroit Free Press Marathon and tossing out the first ball in a Detroit Tigers opening season game. But when asked, it is her marriage to Grover Jones in May of 2010 that brings Sharina the most joy. The loving couple resides in Michigan, where they enjoy all that life has to offer. In addition to writing, Sharina enjoys hand cycling, wheelchair basketball and swimming. She and her husband also love to travel; Jamaica being the favorite vacation getaway location. how often should you email your list? The number one question I get from clients regarding their newsletter content is "What should I be writing about?". Many small business owners mistakenly believe that they shouldn't email their list unless they have something new and noteworthy to share. Still others are under the mistaken impression that every single newsletter should be a sales email. Great newsletter content doesn't have to just include exciting events, product launches or new offerings. In fact, the bulk of your email content may not even focus on your products and services at all. 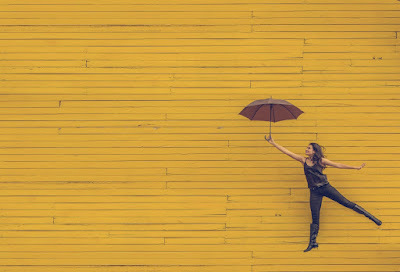 Here are 5 newsletter content ideas to help you engage your list, even when you feel like there's "nothing to email about." Newsletter content is a chance to deliver on your promise to make your customers' lives better. Offer tips and tricks, give expert advice, and solve your customer's problems via email. If you're able to offer genuine help with free newsletter content, your customers will be that much more likely to make a purchase from you, an expert problem-solver that they trust. Wondering why your customers aren't buying a certain product, liking your Facebook posts, or clicking the links in your emails? Ask. A single, targeted question makes for great newsletter content because it engages the reader and encourages them to respond. You might ask something like "What's the biggest problem related to _________ that you'd give anything to solve right now?" Use the answers you receive to revise your future newsletter content and create new products that solve those specific problems. Whether the story belongs to you, a customer, or a colleague, sharing a relevant tale with your readers helps them to connect with you and your brand. How do you want to be thought of and remembered in the mind of your reader? Choose a story based on the answer to that question - it could be something funny, inspiring, even deep, but make sure that in addition to entertaining the reader, it also offers a valuable, problem-solving lesson. Don't be afraid to share your latest blog post with your email list. Chances are that many of your customers may not be aware you've posted new content unless you email them to remind them. Create an newsletter using the first paragraph of the blog post, together with a link encouraging the customer to "click here to read more." Like a single question, a survey makes for useful, engaging newsletter content. Be sure to ask questions that address pain points and that will be useful to you in serving your customers. Whatever your email newsletter contains, make sure it's not simply asking for the sale over and over again. Profitable newsletter content that is helpful, educational, and addresses pain points will naturally move your customers into a "ready to buy" mindset. 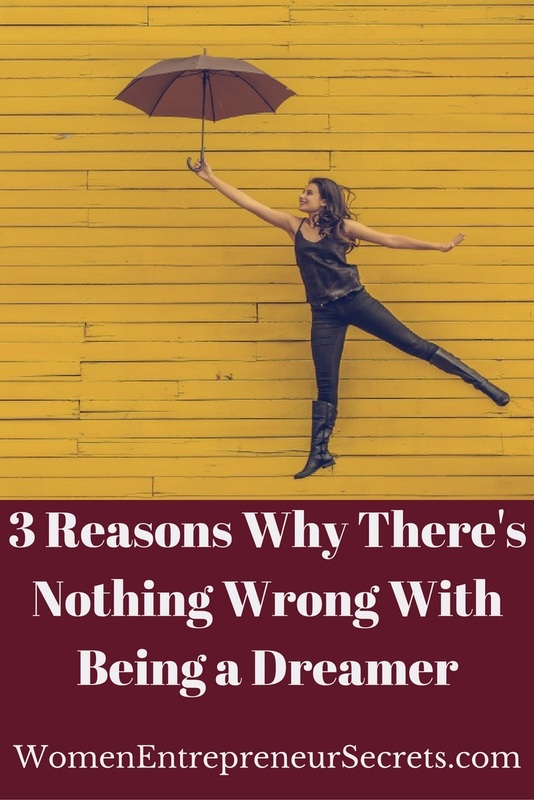 Have you ever been told that dreams don’t matter? Or that they’re lame? Or that dreaming isn’t as important as doing? If so, it’s time to rethink that advice. Whether you call it a dream or a vision or a goal, it doesn’t matter. What matters is that you know what you want. A lot of people don’t have a clue what they really want. They just go from day to day, walking through their lives with no real purpose. If that’s fine for you, carry on. But if it’s not, it’s time to ask yourself where you’re heading. Are you just clocking in each day on autopilot, or do you have a destination in mind? Get in touch with your desires for your life. Dare to dream. There is a difference. Daydreams are fine. They can be a lot of fun. To me, the key difference is that you have to take action at some point to make your dreams real. Maybe you’ll get an intuitive hunch to follow up with someone, or show up someplace. Or you’ll decide to take that class, start that business, apply for that new job. Action has to happen somewhere along the line. When I decided to leave corporate, it would’ve been a daydream if I’d never made the decision and taken action. But I followed through and my dream became real. If you had a dream as a child to be a writer and instead you were led in a different direction, that doesn’t mean dreams are bad. You do get to change your mind. Nothing is set in stone. Maybe you admired someone and wanted to be just like them, and down the road, you realized that wasn’t likely. So what? That doesn’t make you a failure. It doesn’t mean dreams are bad. Just be the best YOU that you can be. Dreams aren’t limited. You can always dream a new one if you want. Being a dreamer does not negate being a “do-er.” They can be two sides of the same coin. Got a dream, a desire, a vision? Let that lead you to where you want to go. Take action and keep following your star. The naysayers have their own path to walk. Don’t let them discourage you from following yours. 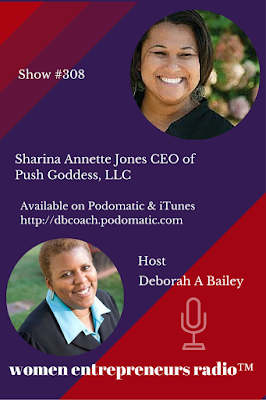 Deborah A. Bailey is author of six books including, “Think Like an Entrepreneur: Transforming Your Career and Taking Charge of Your Life” and she's the creator and host of Women Entrepreneurs Radio™ , a weekly women entrepreneurs podcast. For more information visit http://DeborahABailey.com. 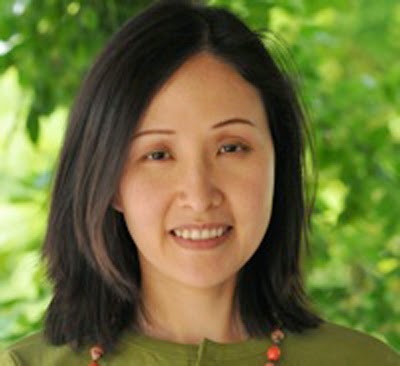 Dr. Pei believes in the riches of each individual and the power of positioning, planning and persistence. Pei came to the US in her 20’s. She is currently the business executive and co-host of the “ReLaunch” show. she is also a gifted endodontist (root canal specialist) and yoga instructor. In her spare time, she enjoys hiking, Tae Kwon Do, and playing doggie-mom. She calls herself: a part-time dentist living a full life. July 2014 marks the fifth year CorpNet.com has helped entrepreneurs start a business. To show their appreciation to the entrepreneurial community, CorpNet is launching a special offer all of July: Free LLC formation and incorporation packages. During this limited time, they will waive the service fees for any basic LLC or incorporation package to help make it easier for those looking to finally get that business started over the summer. Interested in the free LLC and free in-corporation packages? Though CorpNet is celebrating five years of being in business this July, founders Phil and Nellie are old pros in the online legal filing industry. They've got more than 16 years experience in the field, and have helped thousands of entrepreneurs realize their dreams to start a business. They've made a name for themselves as the easy and affordable way to incorporate a business or file an LLC. The CorpNet team is looking forward to many more years of helping people be-come business owners. Get more information on the free packages before they're gone. Want to get motivation on navigating your way from career to business? 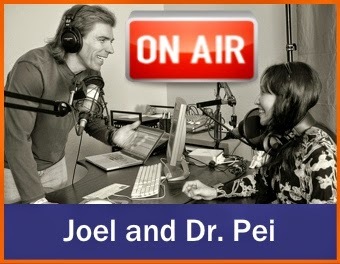 Listen to my interview on ReLaunch radio with hosts Joel Boggess and Dr Pei Kang. Joel Boggess is the host of the “ReLaunch” show, and the author of the #1 Amazon bestselling book – Finding your Voice. Joel is passionate about sharing fresh ideas, success tips and inspirations through real life stories. He is a “natural” with broadcasting, and he enjoys teaching podcast and radio show hosts on how to book great guests and have engaging interviews. Dr. Pei believes in the riches of each individual and the power of positioning, planning and persistence in any business. Pei came to the US in her 20’s. She is currently the business executive and co-host of the “ReLaunch” show. she is also a gifted endodontist (root canal specialist) and yoga instructor. "Am I going in the right direction? What now? What’s next..." We all want to have a blast in our second half. But sometimes the day-to-day stands in our way, and before we realize it, we find ourselves stuck between unrealized ambitions and shrinking options. Life coaches Joel Boggess and Dr. Pei bring short, exciting, on-demand daily shows, with today’s hottest, and most in-demand experts, thought leaders, and ReLaunch! artists. Fresh ideas, inspiring stories, and practical steps - delivered in a fun, conversational, easy-going way; Monday through Friday. Our lives are meant to be simple. Our intuition and creativity thrive when given freedom and space. Clutter – in the form of physical stuff, time-wasters, or even draining people – steals our energy and prevents our success. Each moment we ignore the reasons we hold on to things we don’t want, those things rob us of energy, health, and clarity. 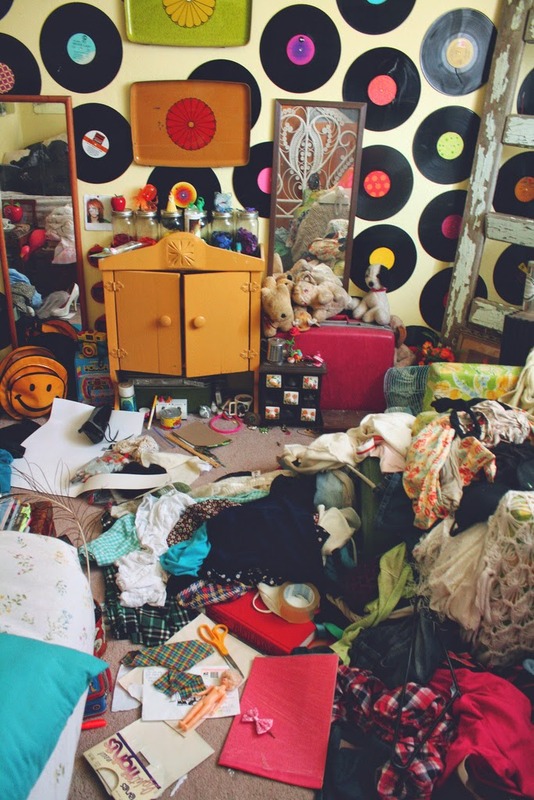 Yes, clutter is destructive in your office environment! Summer is a slow time for many businesses. That means it’s a great time to clear the chaos and cut through the clutter (and the excuses for having clutter around!). Read over this list to see if you can find YOUR excuse – and then take action! Guilt is heavy gooey energy that convinces us we’re bad people if we let go of heirlooms, knick-knacks, unwanted clothing or gifts. These items clutter up our lives and keep us in a comfortable – but draining – place. And conveniently, we never have to decide what we actually do want in our environment. We become environmental victims. Often, that spreads into other parts of our lives too! Do you punish yourself for having made a bad choice by keeping the item around? Or convince yourself that you’re going to get your money’s worth – even if it drains the heck out of you? You won’t. And it will. We’ve all done stupid things. And we’ve all had to let them go. Now it’s your turn. I often wonder how many idle telephone cords exist in the world. Way in the back of old desk drawers. Stuffed on closet shelves. They can’t be gotten rid of. Because we might need them some day. Evidently, some day – in spite of technological progress – you’re going to need that particular grey phone cord that came in the box with a phone you bought in 1989. Same thing goes for: The broken fax machine, switch plates from your first house, and every glass flower vase that came with deliveries. Now – I don’t mean to deny you your plans and dreams. However, I urge you to consider experiencing the infinite relief that appears when you let old project ideas go. Call your sister and tell her the collage ain’t gonna happen. Buy a mosaic birdbath from an artist who makes her living from creating such treasures. And then, make space for what you want to do. Don’t fill your space with what you should do. CDs. Books. DVD’s. Are these items treasured? Or are they simply a prop so your guests will be impressed by your intelligence and diverse tastes? Remember this: we are motivated by two things: Fear or Love. Which of these keeps you clinging to items because of appearances? When items don’t have a home, it’s harder to determine whether or not they are clutter. Some things may seem like clutter – like the cute card that your daughter made that floats around from drawer to drawer – but they’re not clutter. Once you start defining spaces for items, then it’s easier to see when something doesn’t fit anywhere and should just get tossed. Everything has energy. The thoughts you have about the things in your home CREATE energy. If you are surrounded by stuff you keep out of guilt, then your environment holds guilt. If you hang on to stuff given to you by your ex, and you still feel bitter – then there is bitterness in your home. It’s either fueling you or draining you. If anything triggers you, then that is your barometer. Let it go. Overwhelm can stop us in our tracks. If this article makes you aware that there are lots of items in your life you don’t like, then go slow. Schedule small chunks of time each day. It takes time to be clutter-free! But the newfound clarity and lightness are worth it! You get it. You need to be sending a regular email newsletter to stay in touch with prospects, create sales opportunities and increase engagement with your audience. What happens as soon as you hit send? You start looking at your reports to see who and how many people are opening your message! Have you struggled with your email marketing because sometimes your emails get high open rates, while other times no one on your list can be bothered to open them? It could be a problem with your subject lines. The subject line is one of the most - if not the most - important elements of your email marketing. Why? Because without a great subject line, your prospect may be quick to ignore your message, or worse yet, to send your email straight to their trash folder, completely missing out on the great content and opportunities you were hoping to share. Here are our top 7 tricks for crafting stellar subject lines that will get those emails opened every time. Don’t give away the farm in your subject lines by stating exactly what is inside the email. Which seems more interesting to you? The first subject line leaves an unanswered question by using the word “this.” The second subject line stands on its own, leaving no reason to open the email. Questions automatically engage the reader. When asked a question, we can’t help but answer it in our minds. I don’t know, am I? I had better open the email to find out! There are exceptions to every rule, but in general keep your subject lines as short as possible. Remember that a lot of people are checking email on their smartphones, and long subject lines will be cut off. Use re: or fwd: at the beginning of your subject line and watch your open rates skyrocket. Be particularly carefully when using re:, however - it should be used in a way that references the topic of the email, as opposed to implying the email is part of an ongoing conversation. The latter might make your prospect feel tricked into opening. Again, don’t make a habit of this, but when you do have a mistake to correct, it’s a great way to increase open rates. Bizarre subject lines get high open rates, but they must be relevant to the content. Keep in mind that all of these tricks will only work if the content of the email actually relates to the subject line. Always deliver on your promises, but craft your subject lines in a way that creates curiosity, breeds familiarity, and most importantly, gets your prospect in the habit of opening your emails each and every time. 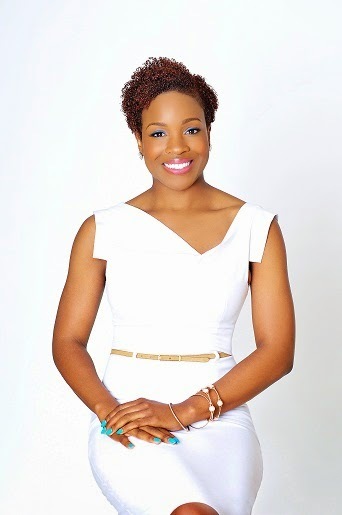 Krystal Glass serves as the Director of Communications for The National Women's Business Council (NWBC). In her role she oversees council-member engagement and develops strategic communication tactics to amplify NWBC's research and economic issues of importance to women business owners. In her role as the Communications Director her efforts amplify the NWBC's 4 main pillars to advance the women's entrepreneurship agenda, including: access to capital, access to markets, job creation and data collection. Krystal's P.R. and communications portfolio ranges from experience on Capitol Hill, the White House Office of Presidential Personnel, and currently within the Small Business Administration. You can connect with Krystal on Twitter @Krystal_Glass and via LinkedIn.